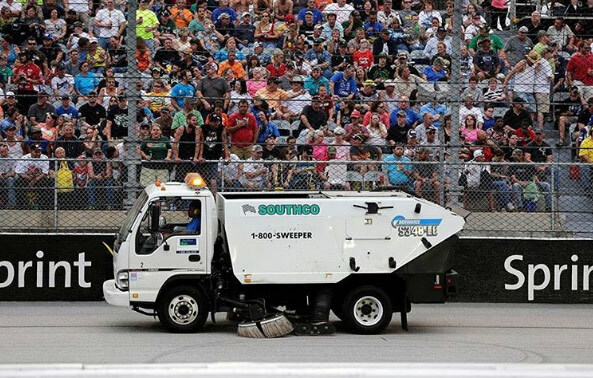 The Southco Sweeping team operates everything from the smallest power vacuum sweeper to the largest street sweepers. Our environmentally-friendly and dust-suppression machines can clean parking lots, parking garages, municipal streets and bridges, construction sites, loading docks, private roads and highway construction clean up. 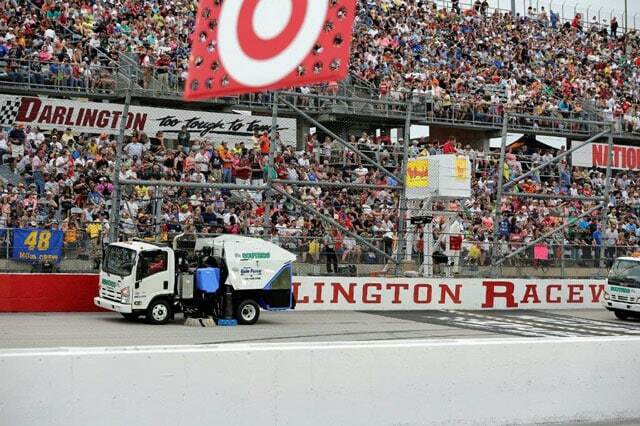 A regularly-scheduled sweeping program for your parking areas and entrances will not only present an attractive, clean appearance for your property, it will also prolong the life of your pavement and striping. We provide a professional, uniformed team, as well as equipment that is best suited for your particular requirements. 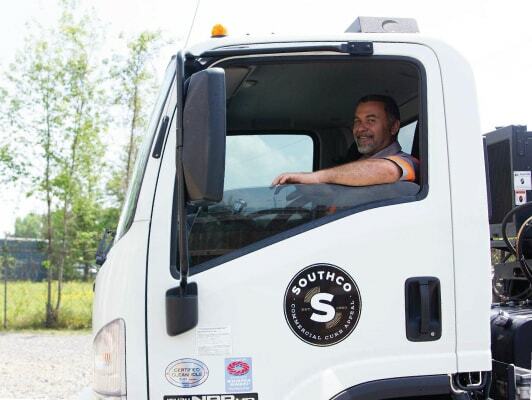 Southco will recommend a schedule best suited to the property’s needs. Additionally, we are trained to recognize problems, such as pavement damage, abandoned spaces, lighting problems and any other issues at your location. 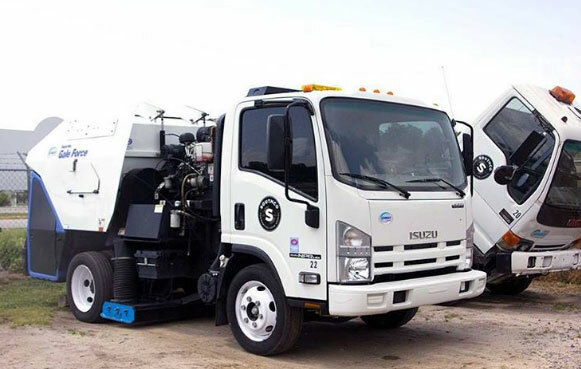 Street sweeping helps reduce the amount of pollutants that get into storm water runoffs, polluting waterways, as well as rid leaves, debris, and litter from clogging storm drain systems. Removal of trash by sweeping also helps to control insects and rodents. Our professionals eliminate excessive expense by performing the job properly and efficiently, as well as in the time-frame specified. With the advent of NPDES Phase I and Phase II requirements, construction sweeping has become increasingly more important. Not doing so can result in significant fines. Our commitment to answer the needs and request of the construction industry has led our motivation to custom-tailor cleanup programs to fit your every need. We provide construction site cleanup and short-term contracts. We also are able to assist on federal and state properties. 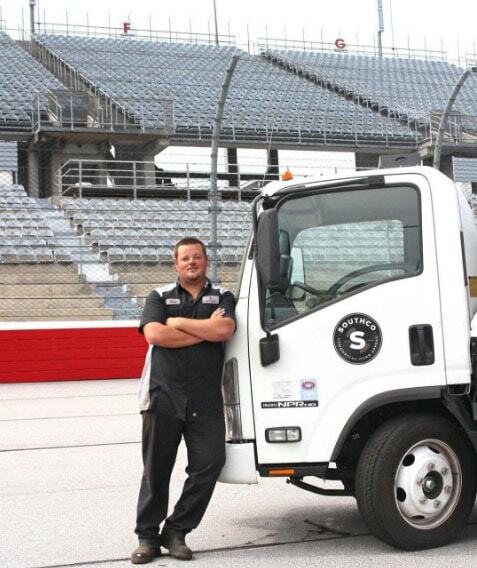 Whether your site needs daily pick-up or end-of-project cleanup, we are ready to assist.